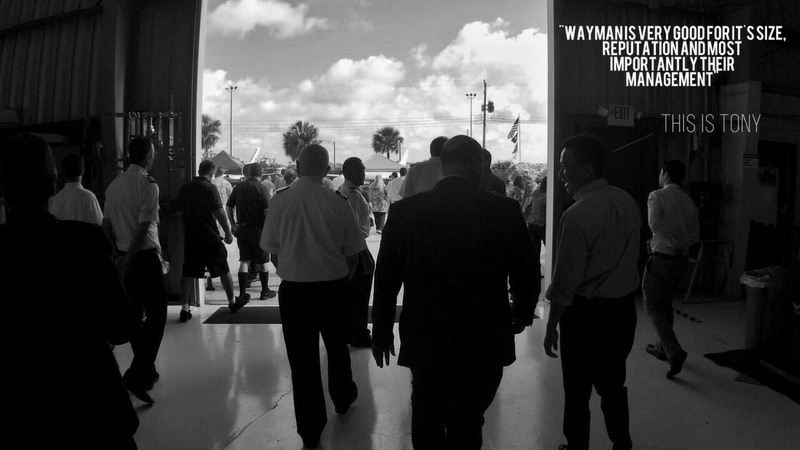 It wasn’t a perfect summer day in Florida, and it wasn’t a typical day at Wayman; the ones where the sun is shining, the grass is dry, students are walking in and out of the building and the sound of the starting engines of the Cessna’s, Pipers and Seneca’s roar through the air. No, it was a pretty wet summer day, which means people aren’t really flying much. 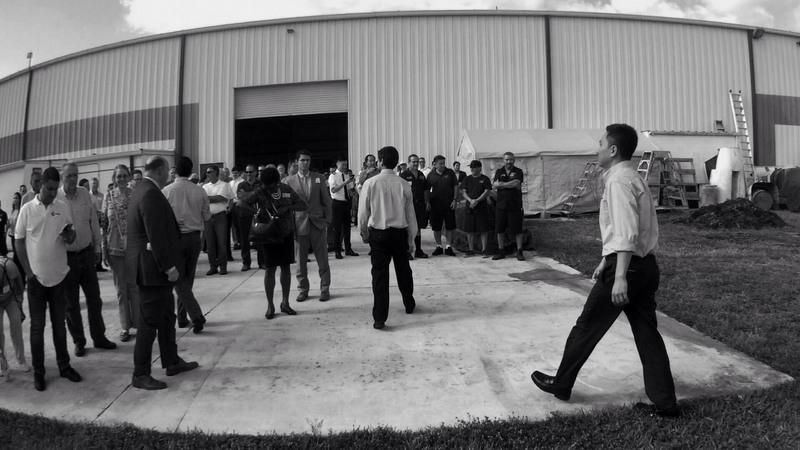 However, it was the perfect day to sit down with Tony Shen, the president of Wayman Aviation. How did he end up here? What’s his favorite food? 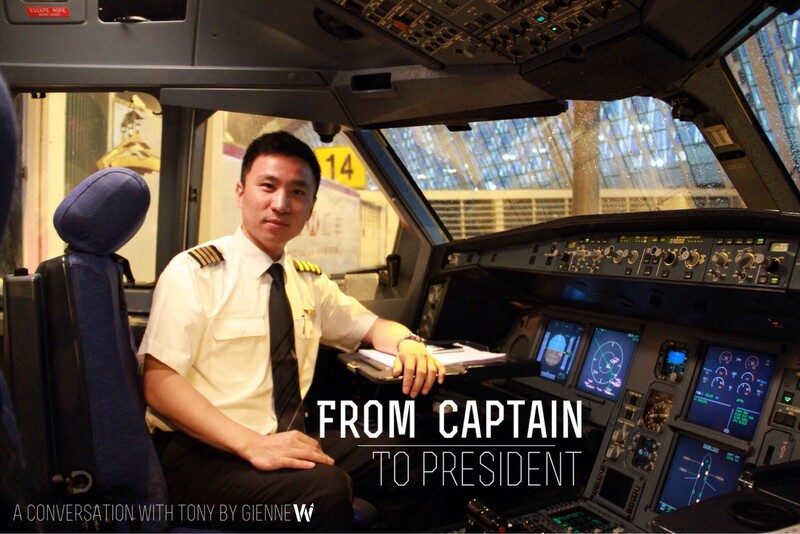 And how did he go from being a Captain on an Airbus 330 to president of Wayman Aviation Academy? I knocked on Tony’s door, walked into his office and asked if I could interview him. There were some files on his desk that looked important and I thought he would say that he was busy but he replied “Sure thing, I can make some time now”. I quickly went through some questions I already had written down, got my laptop ready, which almost crashed during the interview, and I sat down for a personal one-on-one with the boss. Where were you born? How was it to grow up there? What is your favorite sport? And did you used to play it? What got you first interested in aviation? How old were you? And what were you studying? How did you start your aviation career? You finished the flying at L3. And then you started flying in China or here? So, this fits into my next question; Boeing or Airbus? But you never flew Airbus. I have a feeling I already know the answer. What was your favorite thing about flying? Do you still miss it sometimes? If you could have lunch with one of these two men who would it be? ; Elon Musk or David Neeleman? You were a pilot for how long in total? So, what made you decide to stop flying and continue a career ‘behind the flying’ on the business side of aviation? Because you have an MBA now too, right? Basically you got everything out of your pilot career that you wanted to do, and you had the opportunity to do something else? “Yes, I knew I needed to learn before I can actually do something and getting an MBA seemed like the right thing to do. So, that’s when you got an MBA? 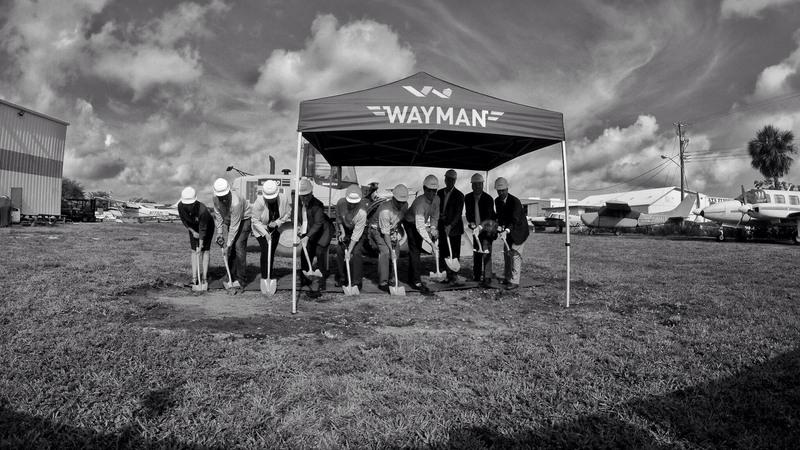 You were doing all of that at American, but when did you first hear about Wayman Aviation? 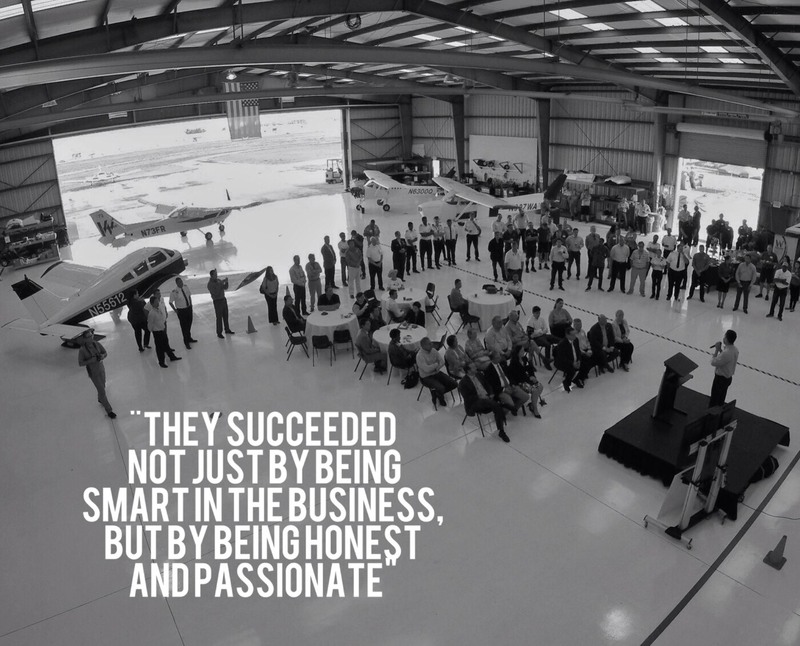 And, how did you get to know Wayman Aviation? 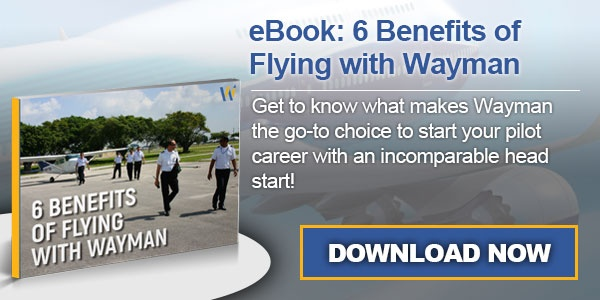 What makes Wayman Aviation unique, and different from other flight schools? What are the end-of-year goals for Wayman Aviation Academy? Basically these last two years have set the foundation for the coming years, then? 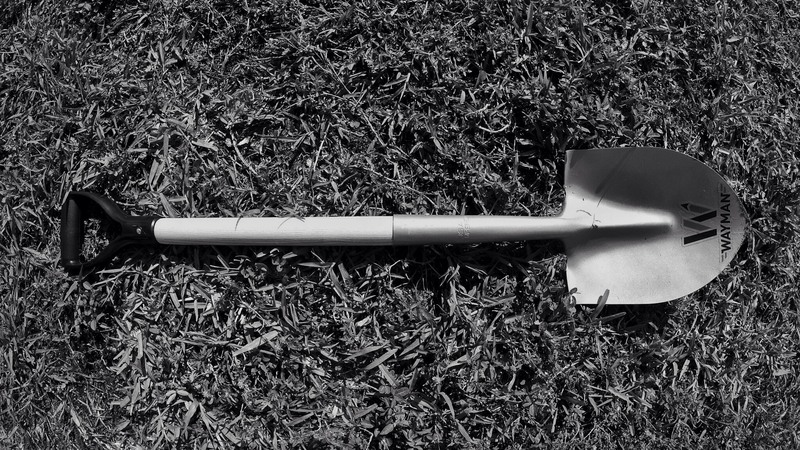 It’s 2023, you park your car outside of the school, there is a nice breeze, the sun is shining. You walk into the school. What do you see? You can say that that’s the long term vision for the school? To become a ‘Flight University’? Do you have anything to tell our readers? Future pilots, students?